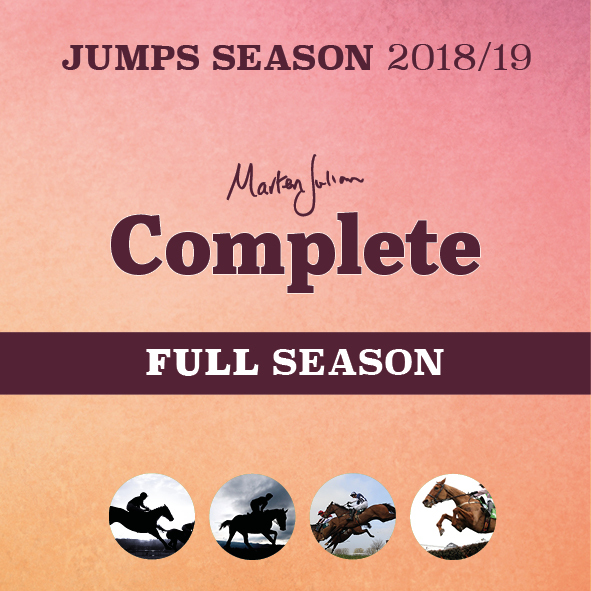 The simplest way to describe this is that you will receive everything that Marten produces throughout the whole season! 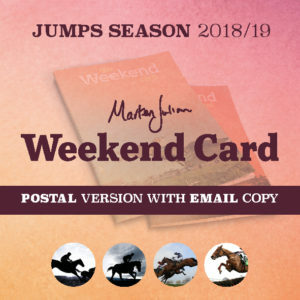 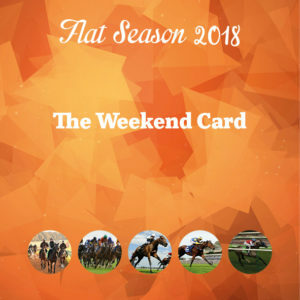 A daily email to 7 April 2019, access to his line (same info but in case you can’t read your emails and want to play it while you are out and about), the Weekend Card each week via download and through the post, the Cheltenham Festival Package and the Aintree (Grand National) Online Preview. 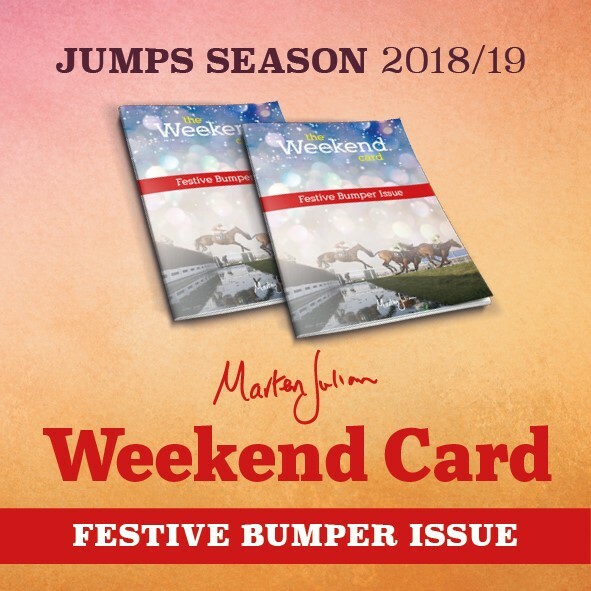 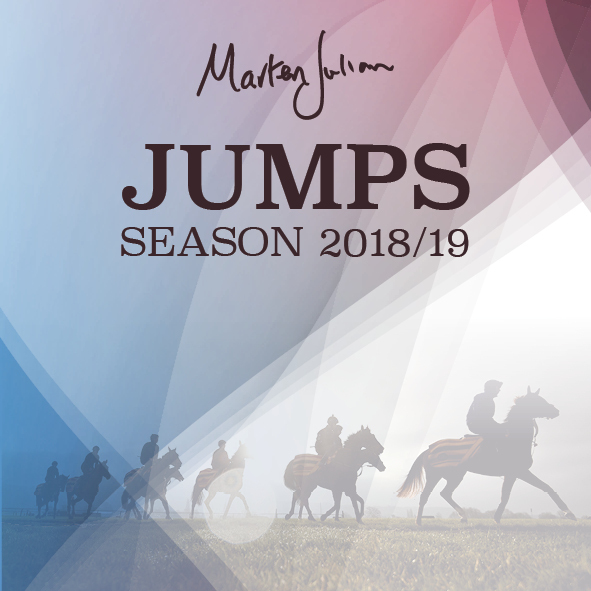 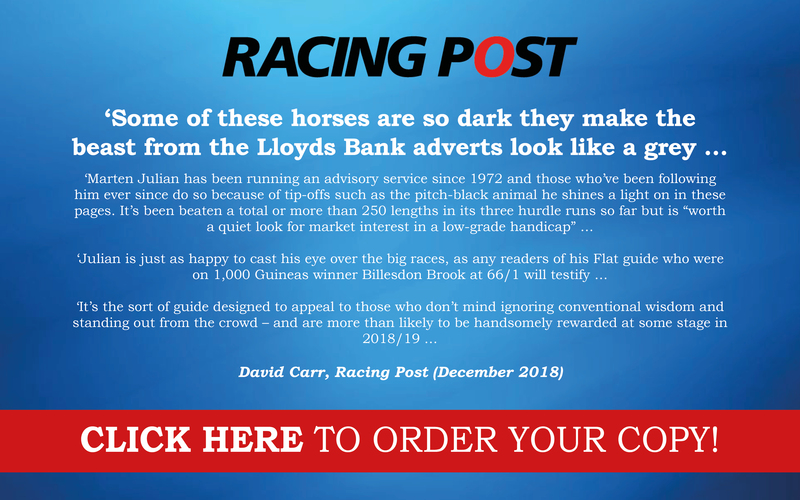 Also if you haven’t already ordered Marten’s Dark Horses Jumps Guide we will send it to you free. 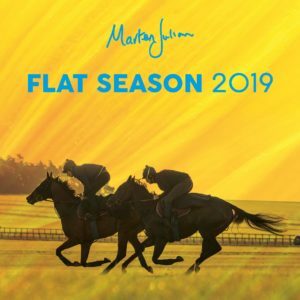 The Telephone line audio file will also be available online to listen to. 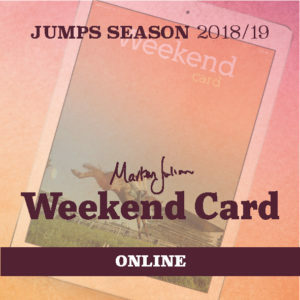 You only need to call the line if you don’t have access to read Marten’s daily email. 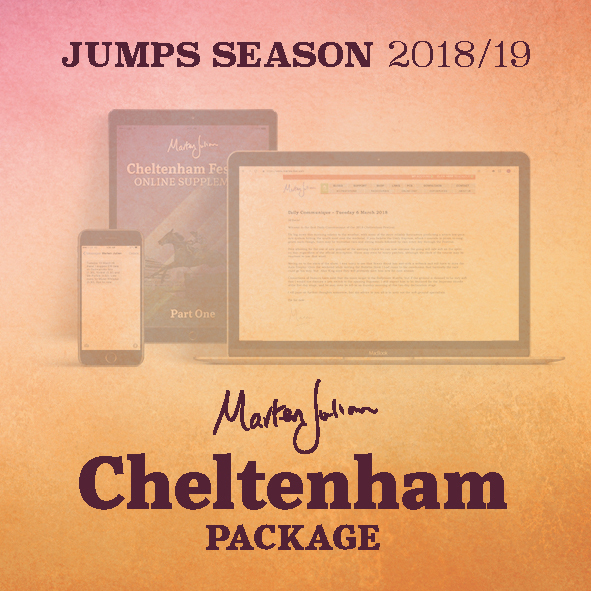 Marten’s Cheltenham Package and Aintree Online Preview will also be made available for you to download.